Anywhere from 10,000 to 50,000 of these booklets are delivered to homes as direct mail through the United States Postal Service. When a business invests in a coupon in one of our booklets they’re able to reach a great amount of potential customers through a respected source at a very low investment. Being a booklet is very effective since the customer doesn’t have to deal with an envelope opener, or knife, or nails to open an envelope to see the coupons, they just satisfy their curiosity of “what’s inside the book” by opening and browsing through it as a direct mail piece. Also offering businesses the opportunity to create their own custom app with a “punchcard” loyalty and rewards program. 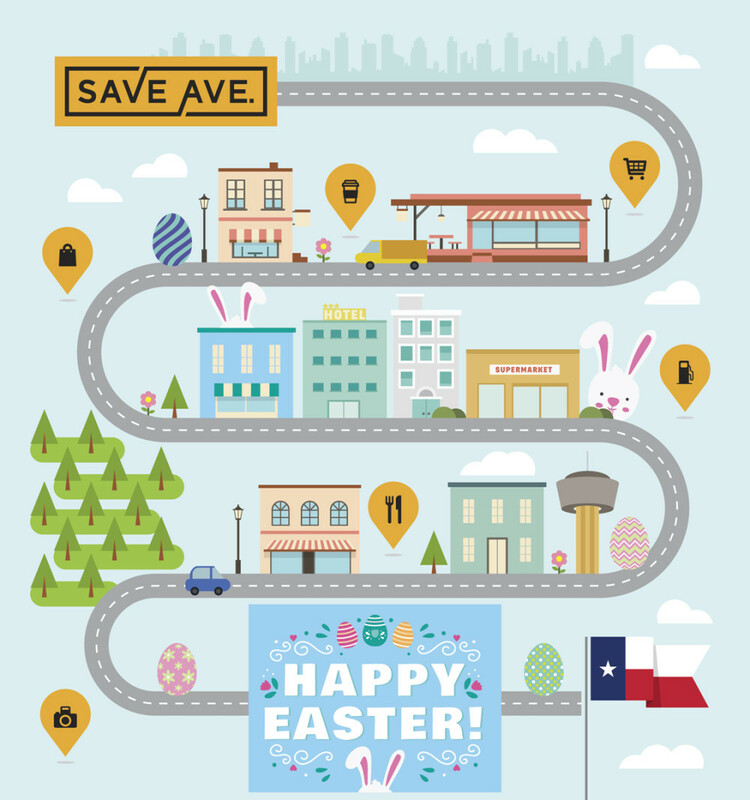 Save Ave. provides businesses and customers the opportunity to interact in a fun and effective way.